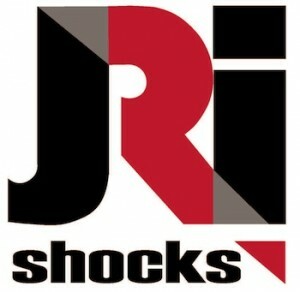 JRi Shocks is pleased to announce Wayne Gregory has joined our staff as the new Short Track Asphalt Market Manager. Wayne brings years of experience in asphalt short track racing to the company as well as a true passion for the sport. Like so many mechanics and racers, Wayne got his start at the local level in 1996 wrenching in every capacity for various teams at his local track. Making the switch to tour type modifieds in 1999, Gregory would eventually takeover as crew chief and work his way into the K&N Pro Series. Having been actively involved in the short track asphalt racing industry for nearly twenty years, Wayne brings with him an extensive knowledge of virtually every aspect of short track racing. His experience includes everything from legends to asphalt tour-type modifieds to late model stock cars and the K&N Pro series.